Located in eastern Kentucky, Appalshop is a multi-disciplinary arts and education center producing original films, video, theater, recordings, radio, photography, multimedia and books about the local Appalachian region. Patti Glazer, while at Richardson Associates Architects, was part of the design team that converted a laundromat and pizza parlor into this community arts facility. 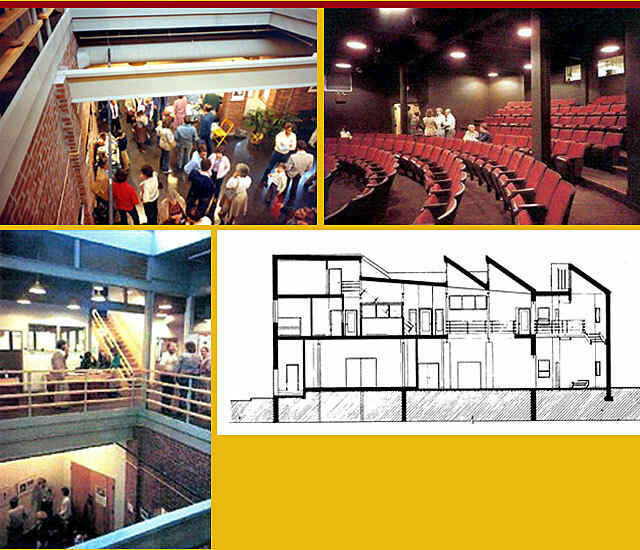 In addition to the recording studio, film editing rooms and support spaces, the Appalshop houses a gallery and a theater which hosts concerts, exhibitions and community events.